Who's in the mood to be a little naughty? Tickets are now on sale for the national tour of Matilda The Musical in Boston. The Broadway blockbuster musical will play the Boston Opera House from June 14 through June 26, 2016. Directed by Tony and Olivier Award winner Matthew Warchus, Matilda The Musical is the story of an extraordinary little girl who dreams of a better life. Armed with a vivid imagination and a sharp mind, Matilda Wormwood dares to take a stand and change her destiny. Based on the beloved Roald Dahl novel of the same name, the musical features a book by Dennis Kelly and music and lyrics by Tim Minchin. The cast of Matilda The Musical includes Jennifer Blood as Miss Honey, Bryce Ryness as Miss Trunchbull, Quinn Mattfeld as Mr. Wormwoow, Cassie Silva as Mrs. Wormwood and the three girls sharing the title role are Gabby Gutierrez, Mia Sinclair Jenness and Mabel Tyler. 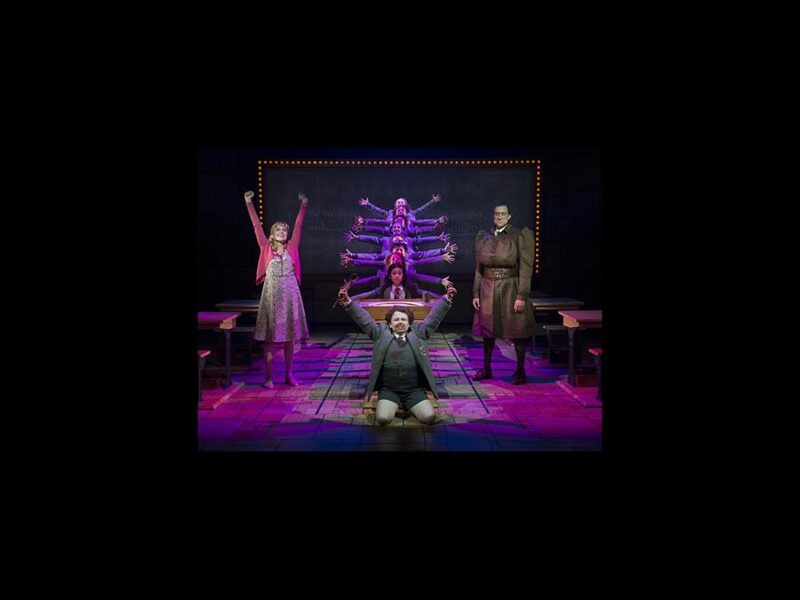 The Tony-nominated original score for Matilda The Musical features such fan-favorite songs as "Naughty," "Loud," "This Little Girl," "When I Grow Up," "Quiet" and "Revolting Children. Get your tickets to experience the magic of Matilda The Musical today!